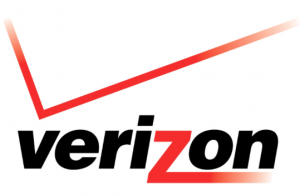 Verizon has approached AOL about a possible acquisition or joint venture. 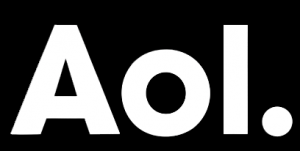 According to Bloomberg News, Verizon is interested in AOL because it wants to expand its mobile-video products. More specifically, Verizon wants a piece of AOL’s superior ad tech. “Verizon’s primarily interested in AOL’s programmatic advertising technology — the automated buying and selling of ads online — which two people said could be paired with a future online-video product,” reported Bloomberg. If Verizon ends up buying AOL, it would not only inherit The Huffington Post, it would gain all the millions of people who still weirdly pay for dial-up Internet. A Verizon takeover of AOL would cost a pretty penny; AOL is currently valued at about $3.5 billion.